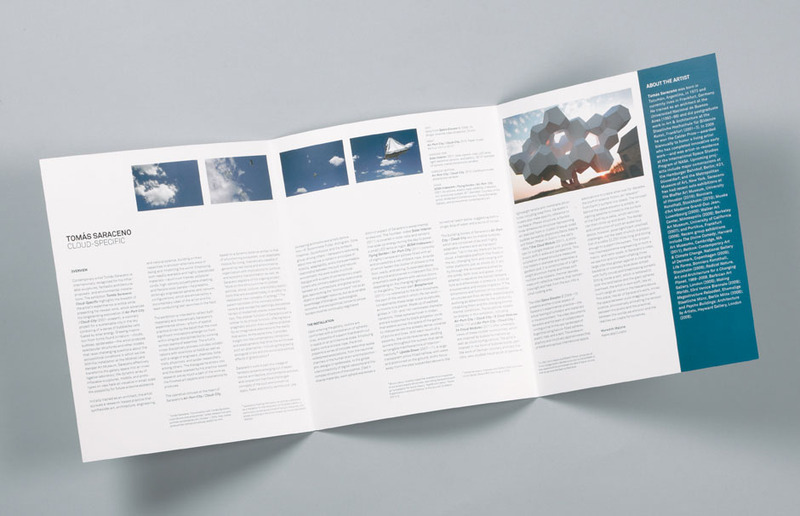 Tri-fold brochures allow you to convey detailed information in a clean, concise, compact, high style, yet affordable format. Tri-fold brochures are easily adaptable to any size you need and are fully customizable. If you need one brochure that contains all your information or many brochures each focusing on one subject to create a series, these brochures are a versatile and cost effective way to promote a new business, product, or service. Our graphic designers can create any look or feel to convey your story or campaign in a clean, concise, compact, hight style, yet affordable format. We are here to meet your needs. Whether it is our design or yours, we can provide you with a powerful marketing tool that will always keep you within the radar of your clients. Contact us today to find out how our affordable, high quality tri-fold brochures can help to keep the customers calling.